Malawi National Council of Sports (MNCS) has engaged 15 sports journalists to help with athletes’ selection in Malawi Sports Awards. 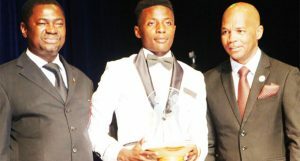 The awards ceremony will be held for the second time after its inaugural event in Lilongwe last year. MNCS Administration Manager, Henry Mereka, said the decision to engage journalists was arrived at to enhance credibility of the final results. Mereka said the journalists, who have been drawn from both print and electronic media houses, will be part of the nomination process of the awardees. “Sports journalists work with the athletes, administrators and technical personnel on a daily basis and we want their contribution. We have been working with them in many areas and this is just a continuation of what has been there before,” he said. Mereka said the identities of the journalists are being kept under wraps to ensure that they make independent decisions during the process. “We are also working with other stakeholders besides the journalists. We are making every effort to ensure that we maintain the credibility of the selection process,” he said. 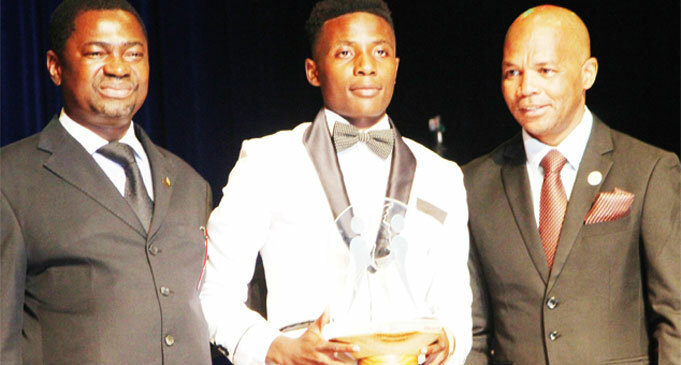 One of last year’s winners, Griffin Saenda Junior—who lifted the Coach of the Year accolade— commended MNCS for the decision. Saenda Junior said the scribes are capable of making meaningful contributions to the nomination process as they work with all stakeholders in the sports sector. “I do not doubt the capability of journalists in contributing effectively to the awards as they follow sports events closely,” he said.